t the Ice Cream Shoppe, we specialize in offering ONLY THE BEST ice cream that your taste buds will crave! Hershey’s® Premium Gold Ice Cream is the very best of the best that we offer. A higher butterfat content brings out even more of the creamy flavor in every bite. 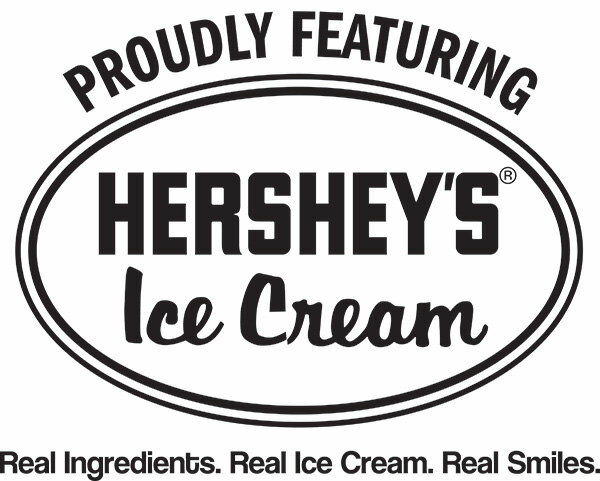 Hershey’s® Ice Cream shakes, splits, smoothies, cups and dishes are better than ever with our ultra-rich, ultra-premium ice cream. Best of all, more then half of our Premium Gold flavors are Gluten free!